SD Web Solutions is the best Web Hosting Consulting firm Bangalore, India. We assist you to host website globally irrespective of any business, organization or service, making your online presence worldwide. 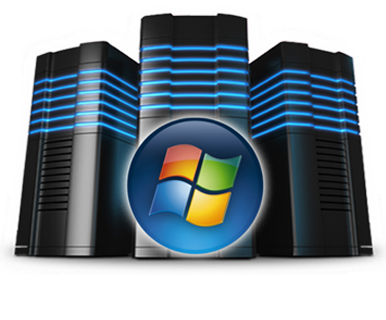 SD Web Solutions is the best Windows Hosting consulting firm Bangalore. Our in-depth understanding of hosting features offers the power of scalability and reliability. Windows Hosting plan is a significant advantage for those who are using ASP, ASP. Net, Microsoft SQL Database, etc., which is compatible with Windows Server. If you are going to launch a website for your personal or enterprise businesses, Web Hosting plans based on Windows hosting technology is an ideal choice for private windows server. This will maximize the reliability and scalability.